If you use Facebook on your mobile device, you might be a frequent user of its messaging service. If so, you might become the newest fan of Facebook’s just-released standalone messaging app for both Android and iPhone. Previously, Facebook would only offer an all-in-one client for both of those platforms, yet instant messaging was only a small section within it. A standalone Facebook Chat app turns a rather neglected feature such as Facebook Chat into one of the website’s most prominent, which is in line with the company’s recent moves to greatly enhance the service. 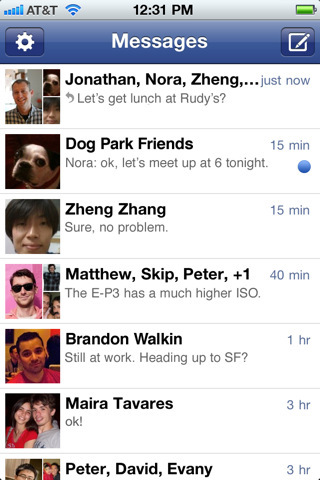 Aside from the seamless Facebook integration, the new Facebook Messenger app works similarly to any other competing instant messaging app available for both platforms: after logging in with their credentials, users will be presented with a list of their Facebook and Address Book contacts which they can send instant messages to, just like they can on other clients as well as Facebook’s already available all-in-one app. While the Facebook Chat service will be used whenever possible, an SMS option is also available if a particular Address Book contact can be matched with a Facebook account, although users are responsible for the standard carrier charges should they decide to use this feature. More than just a standard instant messaging, this new app also brings multi-person text chats to the table, otherwise known as group chats, which can be achieved by just selecting multiple people from the app’s contacts list. 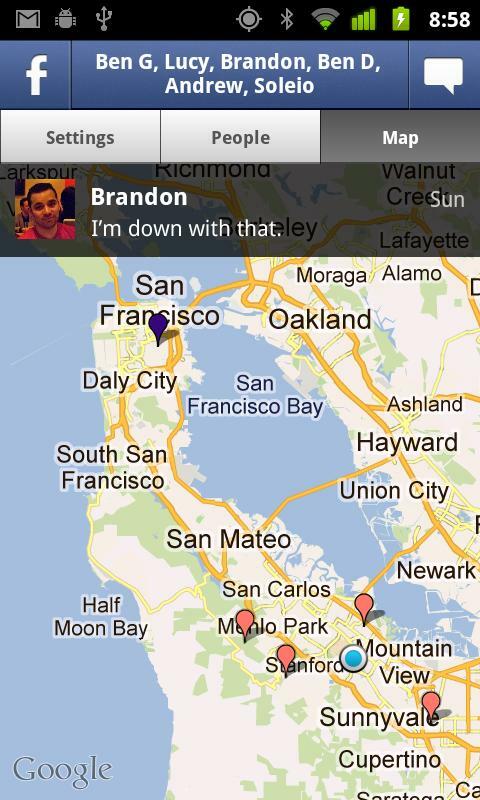 In addition, using the device’s location features, it’s now possible for the user to send their location to their friends with just one tap. Down the line, a messaging app like this could very well replace SMS, a 1980s technology which isn’t only more costly, but also limited to devices which have cellular network coverage. With Facebook’s large user base, many users might soon find themselves using Facebook Messenger to get a hold of their contacts instead of texting, which would greatly reduce costs for all consumers. Those familiar with Beluga, a company Facebook purchased earlier this year, should immediately find similarities in this app since its essentially a repackaged version of the app Beluga made. There’s no doubt that there will be changes down the line, but this is a rather good first step. Wouldn’t it be great if Facebook adds video calling in one of the future updates of Facebook Messenger? 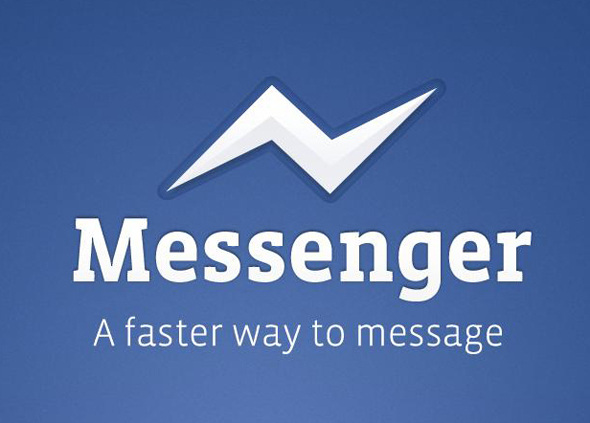 You can get Facebook Messenger today from both the Android Market and the iOS App Store.